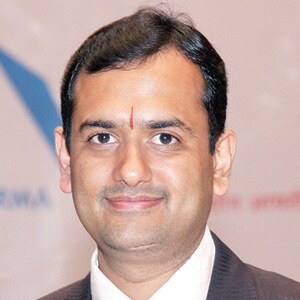 Seamless efforts for more than three decades made Vishwakarma Institute of Technology (VIT) a brand name in the field of engineering education, says Bharat Agarwal, Managing Trustee, Vishwakarma Institute of Technology, in a conversation with Elets News Network (ENN). Give us an overview of your University and its vision. 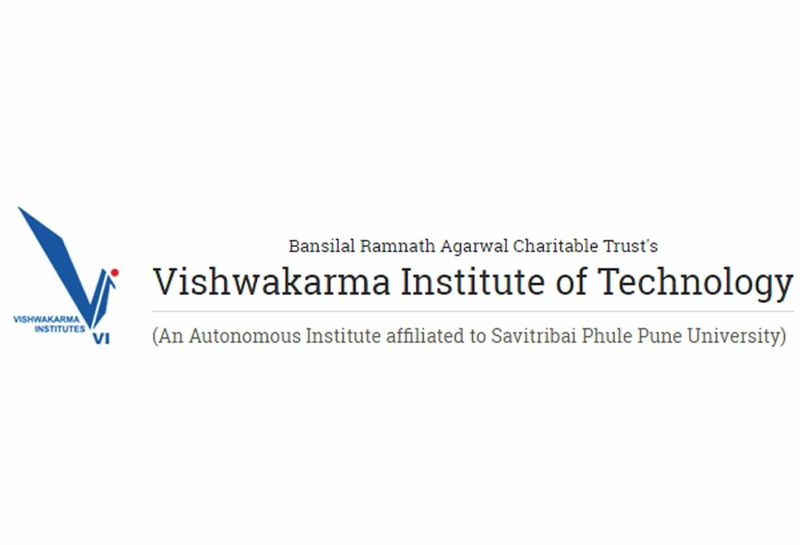 Vishwakarma Institute of Technology (VIT) has become a brand in the field of engineering education and is amongst the most sought after institute in Western India. Having started with three UG programmes in 1983, the Institute now offers nine UG, eight PG and six PhD Programmes. VIT was the first private institute to obtain academic autonomy in 2008. Since then, the institute has successfully evolved its “learning model” which is acclaimed by all strata of society. The institute envisions gaining global recognition while staying focused on its contribution in the development of the Country. Is there any distinct branch of engineering that your institute offers? What is its scope as far as career prospect is concerned? Since 1983 VIT offers a unique programme in Industrial Engineering. It is a blend of engineering management, ergonomics, optimisation and supply chain related concepts. The programme inculcates a holistic approach in students to solve broad level problems of industry and society in general. There are immense opportunities of higher studies in Industrial Engineering after graduating in it. Apart from manufacturing, Industrial Engineering principles are applied in service sectors such as health care, transport etc. The diversity in knowledge acquired by industrial engineers enables them to hone the entrepreneurial skills. 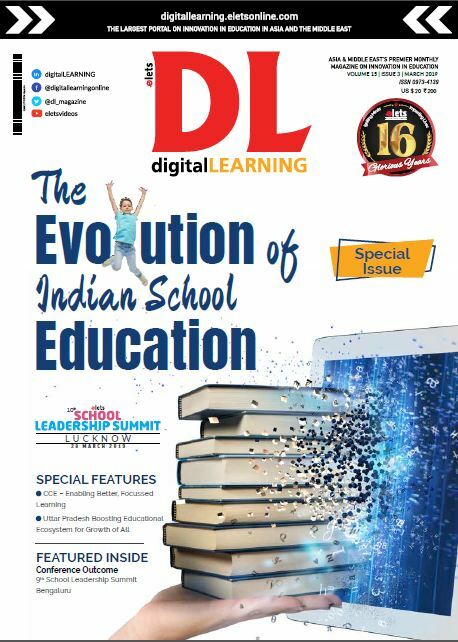 Are you employing some distinct teaching methodology to equip your students with an edge required in the market in near future? The institute practices DT-enabled teaching methodologies to place its students in good companies. Effective use of platforms such as Google Classroom, submission of video assignments, use of Massive Open Online Courses (MOOCs) etc allow the students to learn beyond the conventional classrooms and laboratory environment and think on their own, rather than borrowing and sharing ‘within the box’ ideas. Effective use of course projects enables the student to not only learn technical skills but also social and interpersonal skills. The institute firmly believes in the principle of ‘Learning by doing’ and has provided opportunities for summer internships as well as semester internships. How do you provide industry interface to make students better skilled and more technically sound? The institute has started professional development courses in collaboration with Industry experts. Professional experts from industry give training in these courses to develop competence expected in the industry from an engineering graduate. Besides, college regularly arranges industry visits, guest lectures from industry experts and from successful alumni entrepreneurs. An Industry Advisory board of more than 15 industrialists is formed in each of the nine departments who suggest amendments in the academic content for industry ready engineers. What steps has your institute taken towards retaining students for higher education in India, to match global education standards? The students of the institute admitted to Masters and PhD courses in the institutes of National and International repute, such as IITs and IIMs. To that effect, the institute not only has designed its curriculum, but also provides ample co-curricular and extracurricular activities. Sessions by professionals regarding preparation for technical and competitive examinations are also arranged.